Africa is filled to the brim with all kinds of rich cultural heritage. And while tourism has been the magnifying glass for culture from the outside, many countries across Africa are home to culturally rich urban hubs that are more than tourist destinations, but permanent home-cities for past and future generations of everyday Africans. If you’ve ever wondered what it would be like to live in Africa, you’ve got to check out these cities. Who knows? Maybe move there, too! Cape Town, also referred to as the mother city, nestled right in between the oceans and the mountains. Cape Town is a top tourist destination for tourists across the globe. 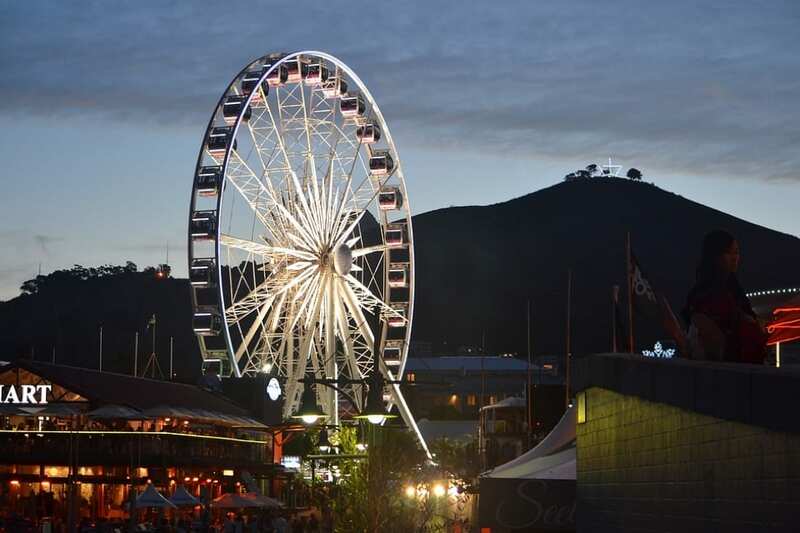 Cape Town has the perfect developmental pace and pattern to suit the work lifestyle and also enjoy the full dose of fun that can be achieved globally. In 2010, the city mad many improvements to its infrastructure, with the arrival of the World Cup. This created massive boosts to the MyCiTi Rapid Bus Service. However, getting your own car would not be a bad idea to give you more freedom and flexibility when traveling to your destination. Multiple choices of housing system are also available such as the Tuscan-styled homes, Soho-styled homes, and gated urban estates. Cape Town is home to a broad range of cultures, both indigenous and imported. The pace of the city is slow and easy. And it’s waiting for you to live there! The capital of Ghana is lovely and livable city in Africa. If you desire to have leisure or recreation, then Accra would probably top your list. The beautifully developed urban area has the massive presence of entertainment hubs and shopping malls where you can get your dream jewelry, grocery, fabrics, and several others services, depending on your individual choice and preference. Accra Mall in East Legon or Osu popularly referred to as Oxford Street are few places where you can be sure of having a perfect shopping day. The tropical climatic of Accra is another blessing to enjoy. In addition, massive industrialization is on-going and would further augment the living standard in Africa and make it more livable. The name Johannesburg commands respect whenever it is mentioned. It is considered one of the wealthiest modern cities in the world. So much so, in fact, that many global citizens compare it to New York City as a center for commercialization and business. 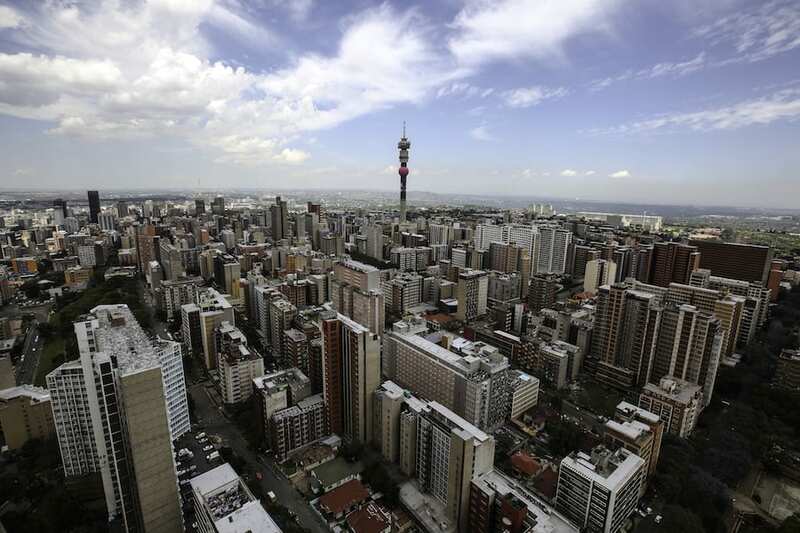 Johannesburg is home to several world-class malls such as the Sandton City and Eastgate as well as several other tourist shopping destinations. Johannesburg is rich in cultural diversity all thanks to the varying group of people who migrated their over the decades, and even centuries! You’re never at a loss for great food, and the job market here is busy and on the rise! 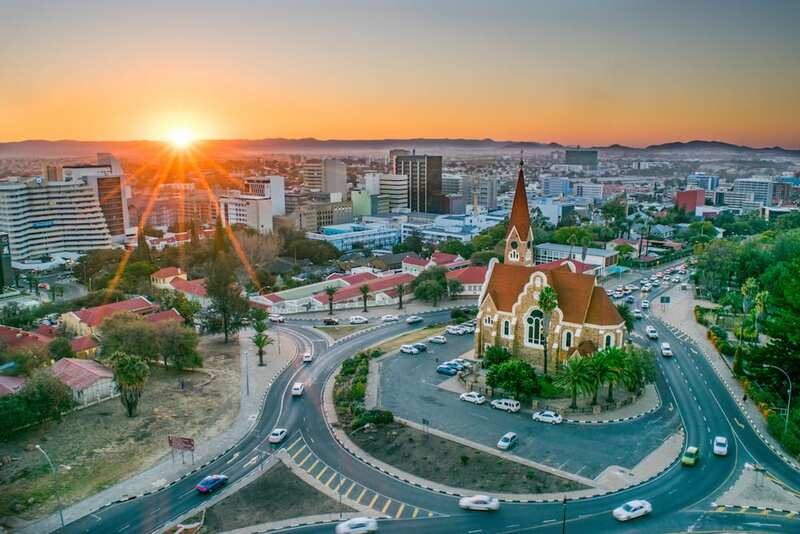 Windhoek is the cultural and political power seat of Namibia. 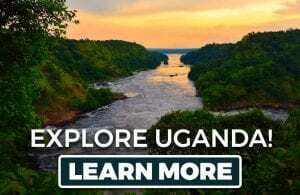 Although the city is relatively small compared with other African city capitals, there are a lot of business opportunities around as well as entertainment hubs where you can enjoy life and be merry alone or with friends and family. 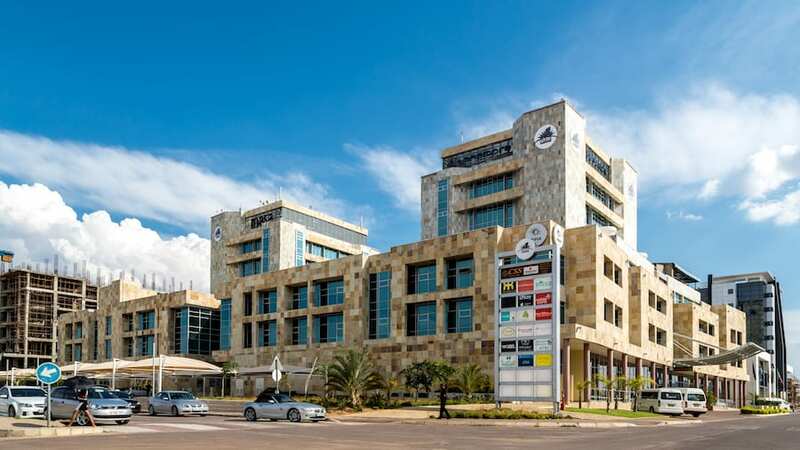 The healthcare services and educational standards are nothing short of excellent in Namibia. Outside of Windhoek, Namibia has tons of natural treasures to explore. Citizens of Kenya know that they have the best internet accessibility in Nairobi, which is a main communications and business hub in the capital of Kenya. The city serves as the business base for most business moguls and international companies. The housing system is relatively affordable to all which makes easy to find a place there. If your business is communication, it’s Kenya for you! Nairobi is a cultural hub as all. The local arts scene is huge in Nairobi with the National Theatre centered there. 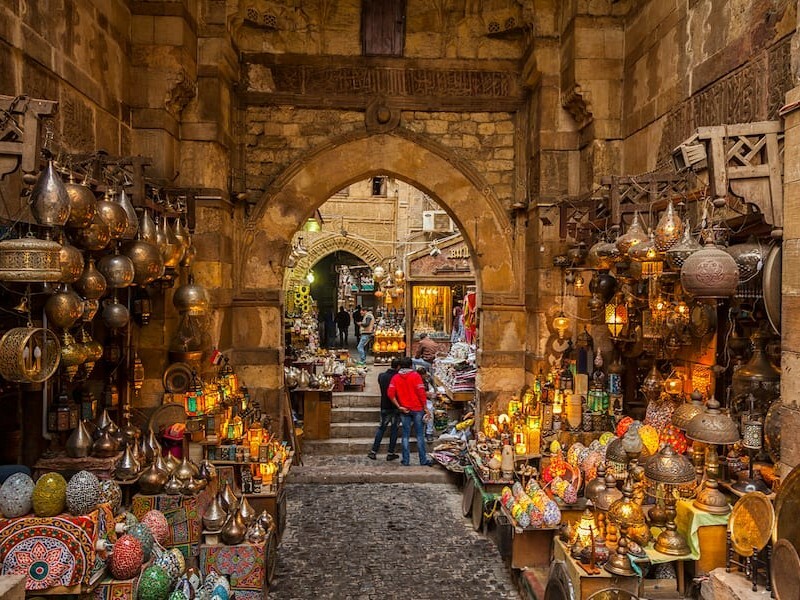 You can see the visual culture at the National Museum or just by shopping at local markets and malls. Gabs, as it is fondly called has enormous economic life and drives. Its fast developing tourism sector increases the number of traffic it gets from tourist although it has a small citizen population. The multicultural citizens are lovable and make the best use of the high deposit of diamond present in their city. Not to forget, De Beers recently announced the plan to shift some operation to this peaceful city. People who move here can find affordable housing with tons of employment opportunities. And getting around is no worry when you have a car in Gaborone! Unless you’re in the city center, where the Main Mall is a car free zone. But don’t worry, because the mid-sized city vibe and bright atmosphere will help make you feel right at home. 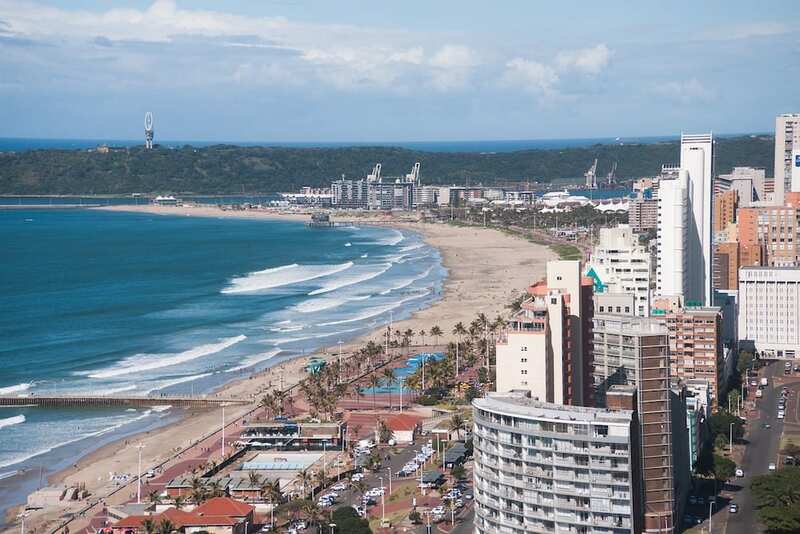 Another South African city on our list is Durban. Anyone who loves a subtropical climate and ocean breeze will find a perfect home in Durban. Its serene landscape and topography are a tourist attraction for a lowly several thousand people annually, making it one of the more quiet of the bigger South African cities. It houses the oldest ultra-modern comrades as well as several shopping malls and entertainment hubs to enjoy the luxury lifestyle. 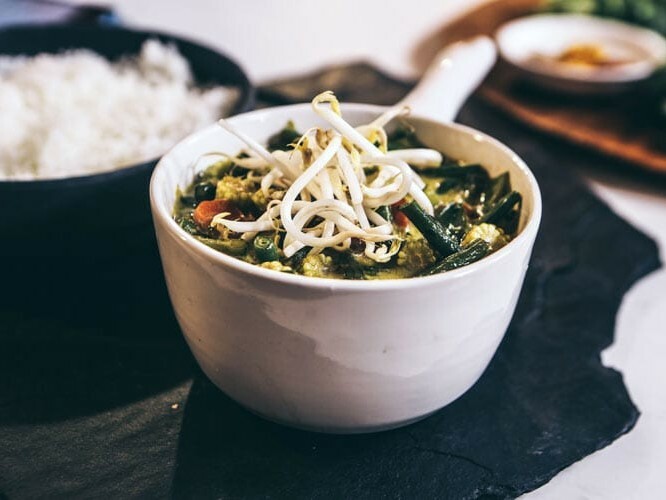 Anyone who feels at home with Indian food and culture will feel right at home in Durban, as it is the largest concentration Indian people and culture in Africa. 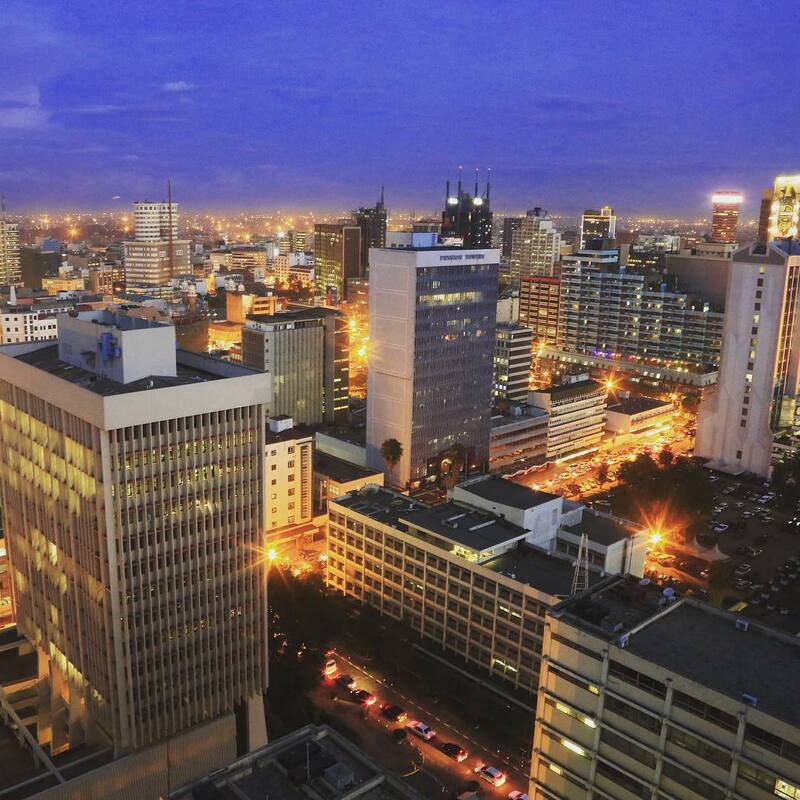 This is the third fastest growing African city. For many, there is an excitement for the “new” in Dar Es Salaam. For an equal amount, the calm and often predictable nature of the city is the best part. 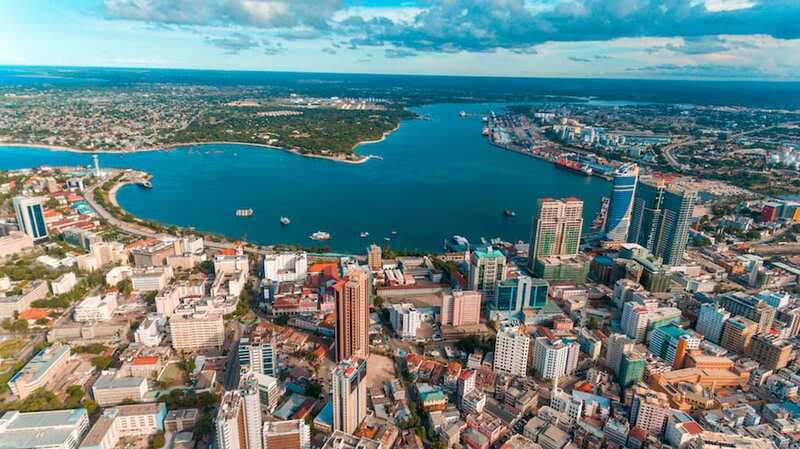 However, those who move there from abroad are doing so to conduct business in Zanzibar’s multicultural city-hub (or to enjoy tropical weather throughout the year). The people here are traditional and lovable, and their children enjoy one of the best educational standards in Africa. The legendary Garden City is a lovable place to reside. 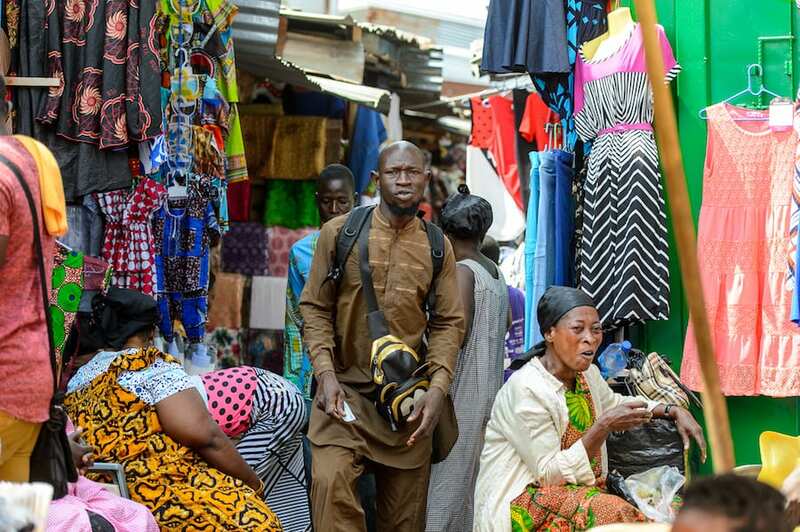 It houses the biggest markets in Africa with several thousands of people trooping in to make business transactions annually. 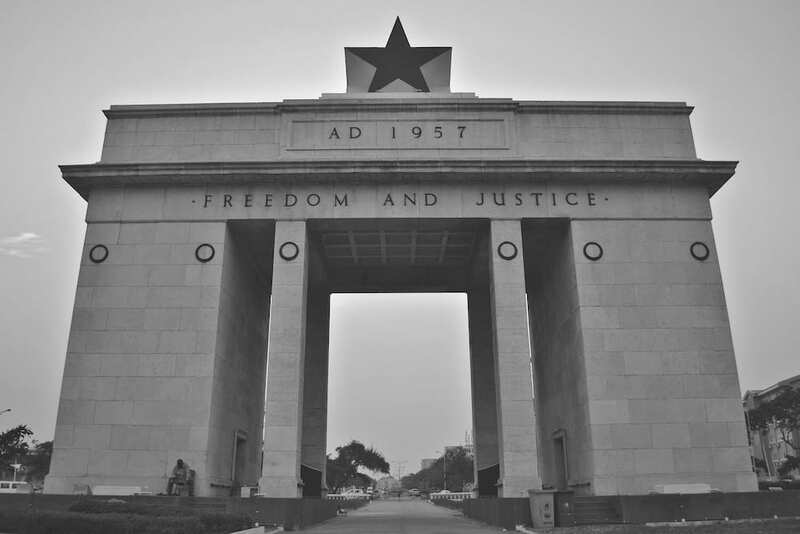 While you won’t find a city of high-rise building with a bustling night scene, The Garden City has the vibe of a smaller town with beautiful public parks and a rich Ashanti history. “The Garden City” refers to Kumasi’s historical geographic identification, as it was once a sprawling, lush forest. Since Kumasi is growing fast, reflecting a garden’s capacity for changebut don’t worry, you can find colorful flowers across the city as you make your way to the massive Kejetia Market and experience thousands of stalls offering everything a new Ghanaian could need. 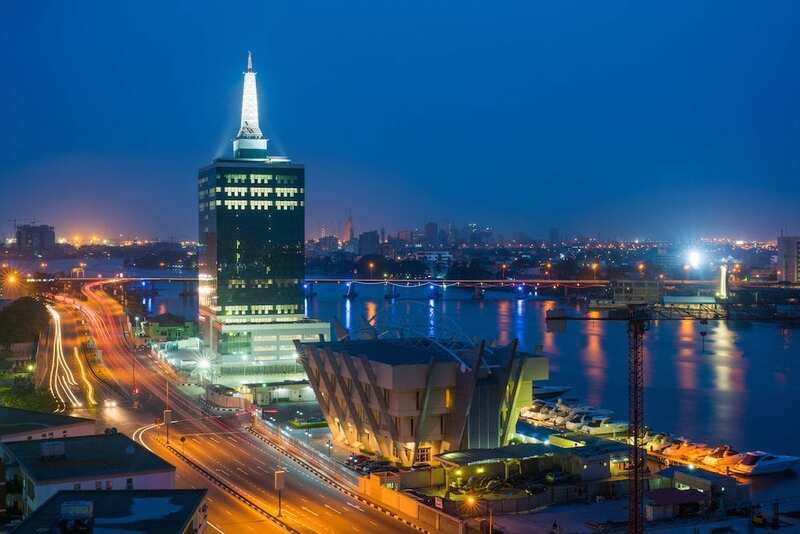 Lagos is the largest city in West Africa with massive cultural diversity at play. It is predicted that Lagos houses the whole major tribes present in Nigeria; Hausa, Ibo and Yoruba, so if you’ve recently traced your lineage back and are looking to move back to the land of your ancestors, Lagos is here for you! 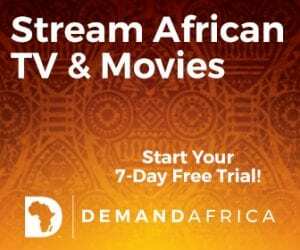 Especially with an exciting nightlife scene, amazing west African food, and of course… NOLLYWOOD! Lagos is also the economic capital of Nigeria with massive industries present giving the economy a boom. That means job opportunities with a chance to build your career with lots of opportunity for upward mobility.